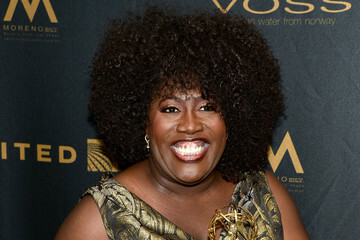 The Talk co-host Sheryl Underwood is visiting the The Bold and the Beautiful for two episodes, beginning June 13. Underwood is playing Emmy, a clerk that Bill (Don Diamont) crosses paths with in his search to discover if Wyatt (Darin Brooks) is legally married to Steffy (Jacqueline MacInnes Wood). As previously reported, Chaz Bono is returning as Reverend Rydell--the man who married Wyatt and Steffy- with a surprising secret. Sorry Wyatt! Liam (Scott Clifton) may still have a chance with Steffy after all!